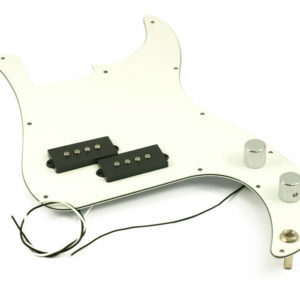 The collaboration between TV Jones and Billy Gibbons resulted in the development of the Power’Tron Plus. 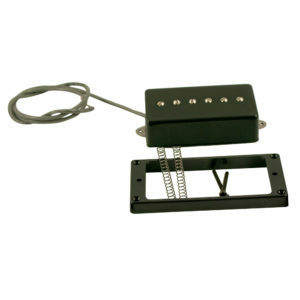 The desire was to create a Filter’Tron-sized pickup with a stronger midrange presence and higher output, while still retaining the famous sparkle and bass-note clarity of our TV Classic! 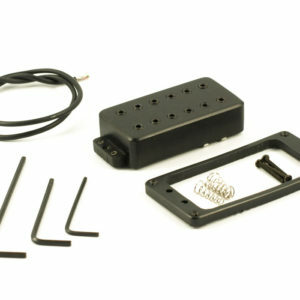 Bridge: The Power’Tron Plus bridge model was designed with more magnet wire to resemble a hotter Gibson PAF Humbucker (in the 8.5k DCR range) while still retaining the core Filter’Tron™ characteristics. It has more output and natural full midrange. 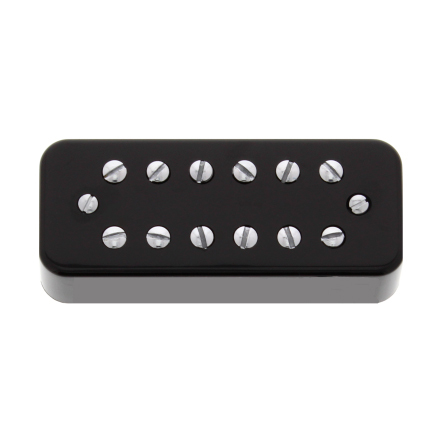 The lows are tighter and more defined than a traditional Humbucker. 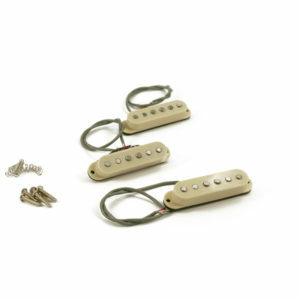 Increased midrange with tighter, more defined low-end. More punch, slightly darker with a hint of sparkle. Good string to string separation.